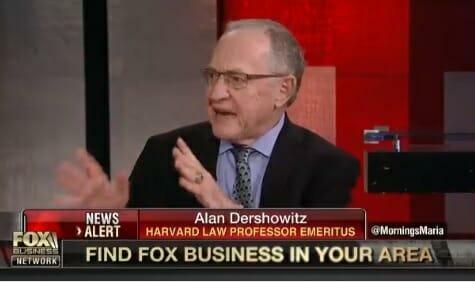 Dershowitz Damns Ford's "Outrageous" Demands: "Every Civil Libertarian Should Be Outraged...It's Insane"
We suspect after this weekend that liberal, Democrat, Harvard Law School professor, and civil-libertarian Alan Dershowitz will be persona non grata among the establishment cognoscenti. 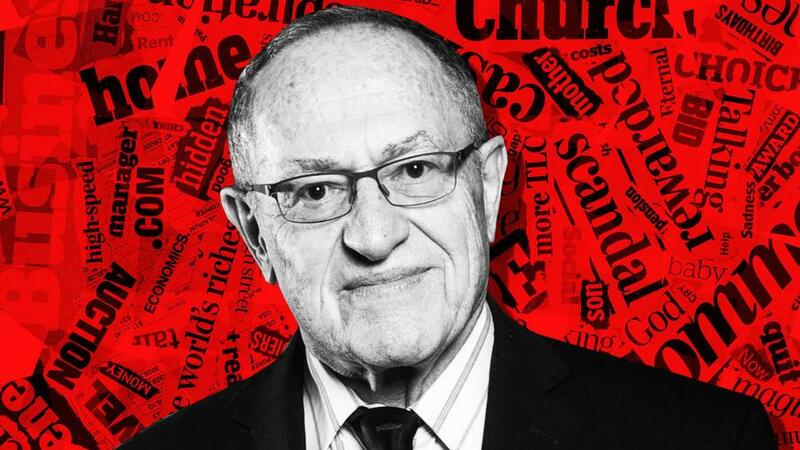 But it is his comments about the seemingly untouchable Christine Blasey Ford, who went public with her allegations of sexual abuse against Judge Brett Kavanaugh last week, that likely triggered more than a few #MeToo'ers to find their safe spaces. There are no witnesses who have confirmed Ford's accusations. Patrick Smyth, a former high school classmate of Supreme Court nominee Brett Kavanaugh, has denied attending the alleged party where Christine Blasey Ford says Kavanaugh attempted to sexually assault her in the 1980s. Alleged witness Mark Judge defended Brett Kavanaugh again Tuesday in a letter through his lawyer to Senate Judiciary Chairman Chuck Grassley. And now, Leland Ingham Keyser, a life-long friend of Christine’s has denied the accusations. Judge Kavanaugh vehemently denies the allegations. Ford's lawyer confirmed committed to open hearing at 10am Thursday, but notes key procedural, logistical issues remain unresolved.... "Despite actual threats to her safety and her life, Dr. Ford believes it is important for Senators to hear directly from her about the sexual assault committed against her." 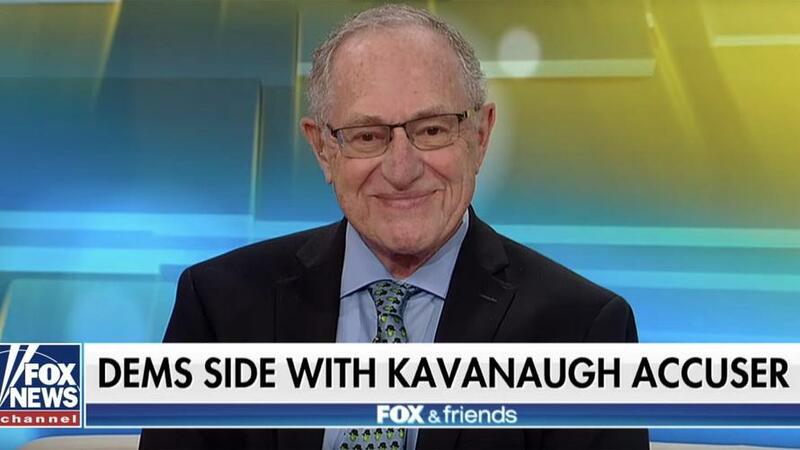 And it appears to be the latter that triggered Dershowitz, who raged about Ford and her far-left activist lawyer's ridiculous demands in an interview on Fox Business Network. "Every civil libertarian in the country, liberal, conservative, Republican, Democrat, led by the Civil Libertarian Union should be outraged by this demand. It is so un-American. You’re the accuser. You get on the witness stand. You testify. You make your accusation. You get cross-examined. THEN the accused responds. It turns the entire legal system on its head. It is INSANE to ask an accused person to deny the accusation before he has heard the accusation being made and cross-examined. Sure, the FBI should continue its background check. It should also call everyone else who may have been at this party. But the idea that he goes first? I want to hear from the American Civil Liberties Union. Where are they? This is the most fundamental denial of due process."